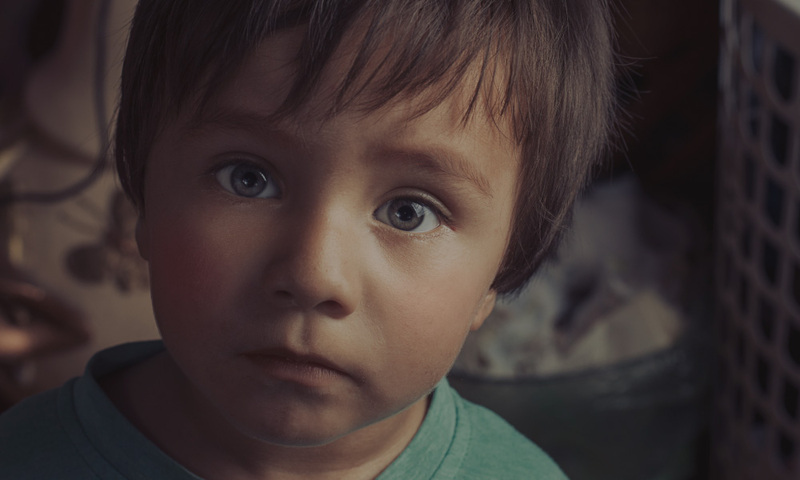 Orphan Care Alliance seeks to equip and connect Christians to care for parentless children in Kentucky and Southern Indiana. Their desire is to see every child have a home and know the love of a family. OCA provides opportunities to engage in orphan care through both adoption and advocacy. They do this by assisting adoptive families with education, support, goods and prayer. In addition they help youth aging out of the state’s care transition into adulthood, and advocate with local and national organizations to promote orphan care. Bring social change with the gospel by working with this innovative nonprofit. Ministry Coordination – research churches and create curriculum to embrace orphan care culture, communicate with local church staff and leaders, keep track of minutes during meetings. Office Assistance – perform customer service duties, assist office manager with employment placement process for clients, submit online job postings and marketing materials.